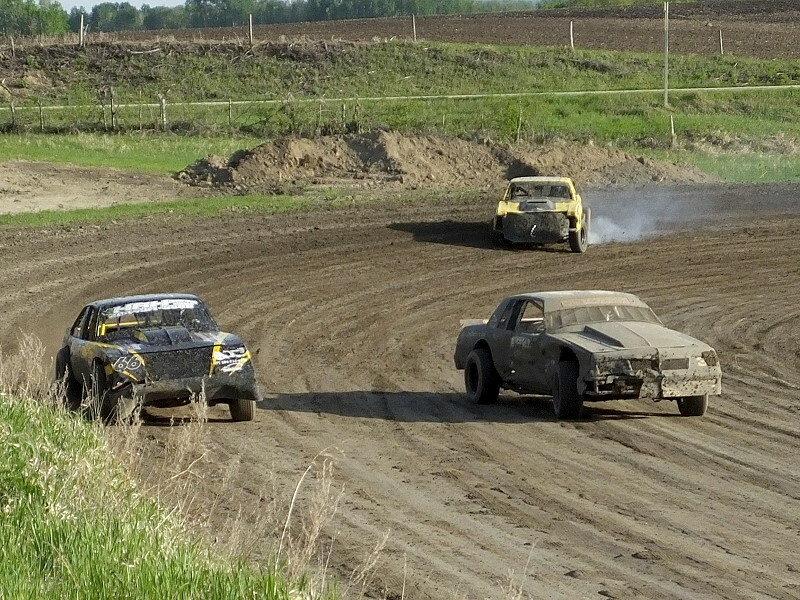 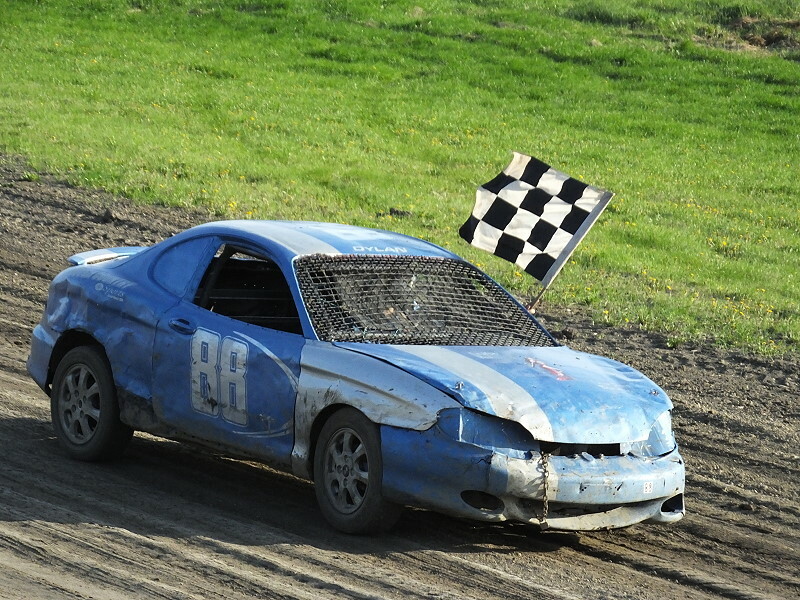 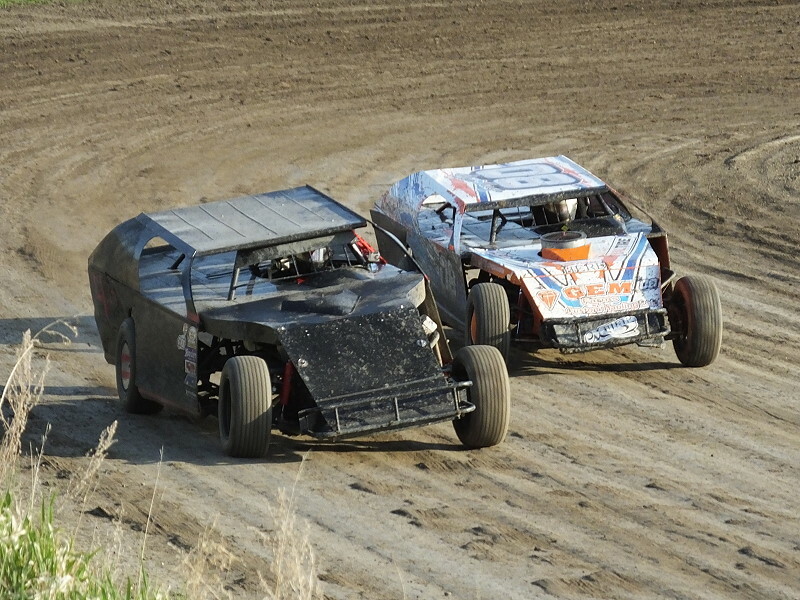 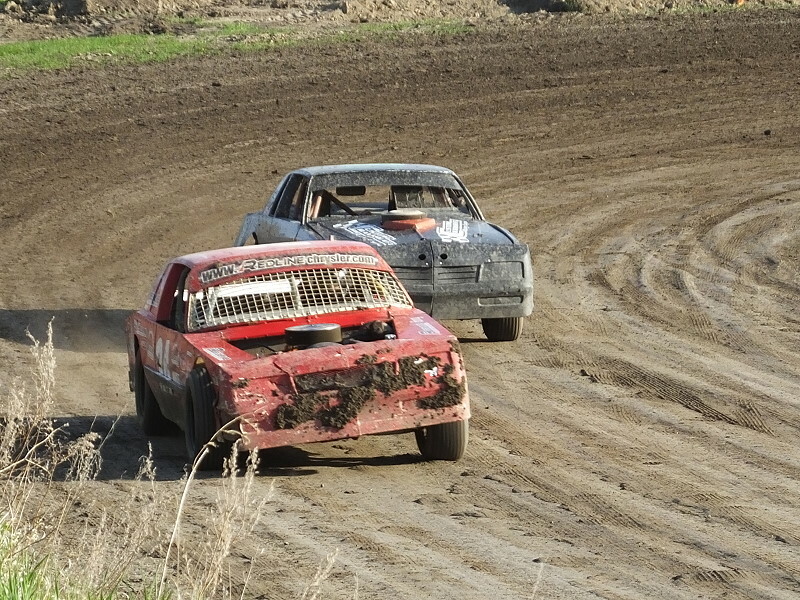 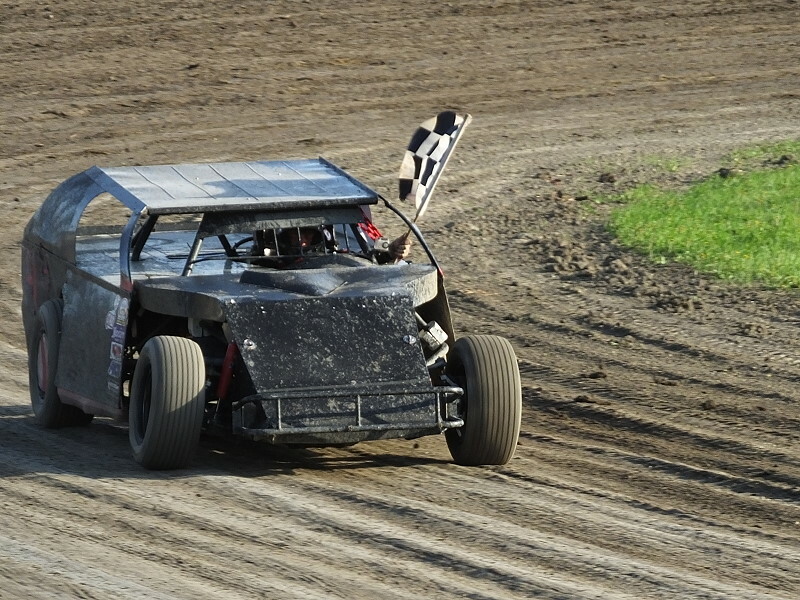 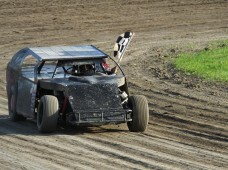 The Swan Valley Stock Car Club held their season opener points race on Saturday May 21, 2016. 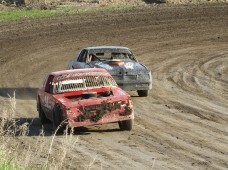 Race day saw 4 cylinder, 8 cylinder street stock, 8 cylinder pure stock, and b mods flying around the track. 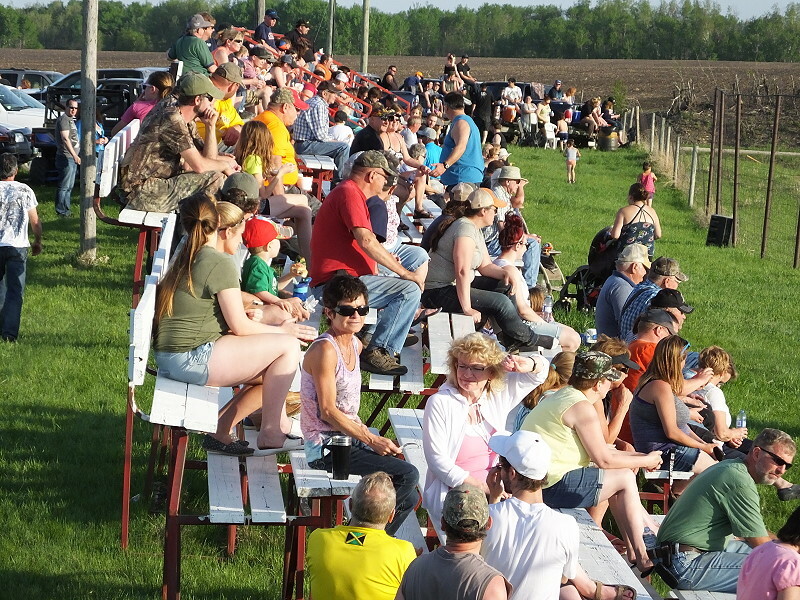 The weather was beautiful and a large crowd was in attendance for great evening of racing, socializing and filling up on great food.